Life demands so much of us. From the moment we open our eyes till the moment we go to sleep, we're pulled in multiple directions and besieged with the white noise of a busy, busy world. We find ourselves worried and upset about many things. But only one thing is needed. 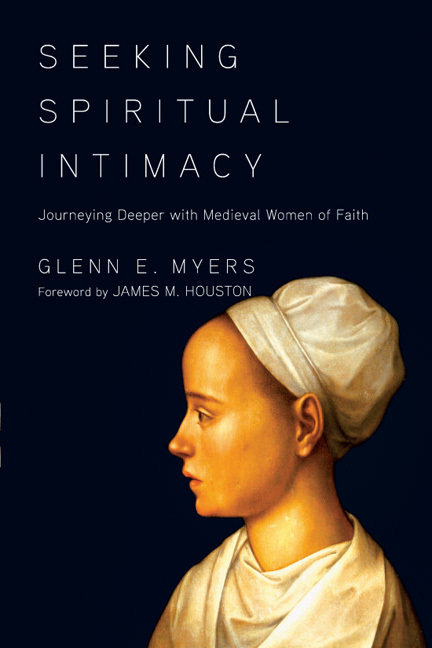 In Seeking Spiritual Intimacy Glenn Myers introduces us to the Beguines, a network of faith communities in Medieval Europe, where women organized their world around the one thing needed--a simple life with Christ at the center. Here you'll learn from the insights of wise women of faith who, from their modest homes and quiet communities, revitalized the faith of a continent. "More than a historical look at a now-obscure movement, this is an eye-opening, heart-pricking invitation to live deeply and conscientiously now." "If you hunger for adventure, desire to draw closer to the heart of God, or long for a deeper connection with God and the people in your life, pick up Glenn Myers's Seeking Spiritual Intimacy. Written with the understanding of a scholar and the spiritual insight of someone that keeps company with God, this powerfully simple book offers practical guidance to spiritual pilgrims young and old." "The desire for union with God is the perennial longing of the human heart. In Seeking Spiritual Intimacy, Glenn Myers takes us on a fascinating pilgrimage to the Middle Ages and shows us how the Beguines sought to express and satisfy this desire as they grappled with spiritual formation issues that are just as real for us as they were for these thirteenth-century women: faith, living in God's presence and love, community, prayer, death to self, and the struggles with trials. Myers's eminently practical and insightful book brings front and center a spiritual wisdom that rings with contemporary relevance." "This is a book that calls us to deeper devotion. It puts us in touch with God's work in the past and allows it to speak to our present. And the lives of the Beguines, as well as Myers's retelling of their stories and applications to our lives, blaze a sure trail for us between an apathetic spirituality that is always waiting for God to act and a life of Christian activity that forgets to rely on God." "The book sets a very high standard of personal work for the reader, but one that could only bring amazine results." 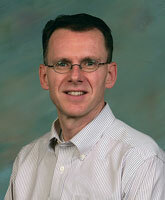 Glenn Myers received his M.Div. from Gordon-Conwell Theological Seminary, Ph.D. in church history from Boston University and has completed graduate studies in spiritual theology from Regent College. For the past ten years Dr. Myers has served on faculty at Crown College, where he provides spiritual direction to many young men in addition to teaching spiritual formation, church history, and Bible classes. Myers is a pastor and professor whose desire is to see believers deepen their encounter with the Lord and experience substantive transformation in their lives. 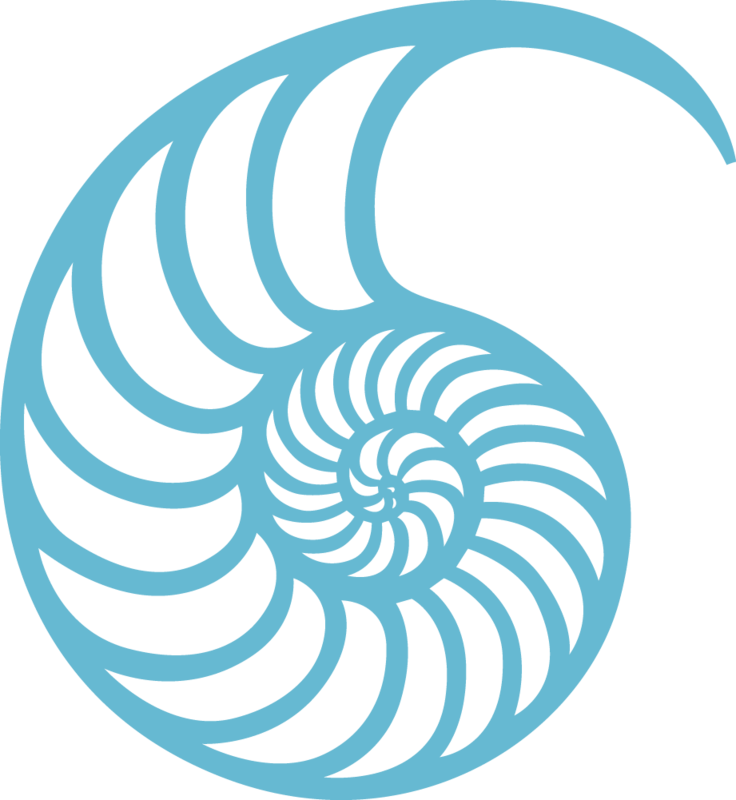 As well as leading retreats on Lectio Divina, solitude and silence, Glenn offers a variety of courses in the history of Christian spirituality, prayer, and spiritual growth. Before coming to Minnesota, Glenn and his wife, Sharon, served four years on the mission field in Eastern Europe. In addition to walking and hiking, they enjoy traveling and studying together, often visiting sites in Europe where spiritual leaders of past centuries once walked. Glenn also enjoys wilderness camping in the Boundary Waters in the summer.